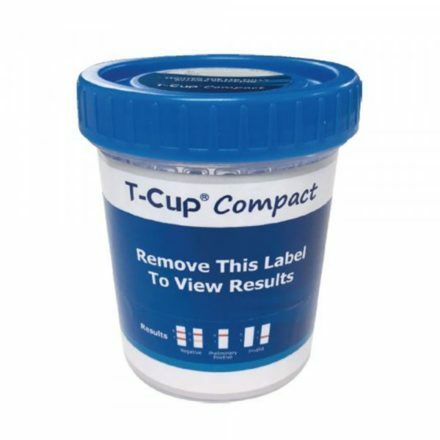 When a drug test is sent to the lab, the contents of the vial, swab, or container will be analyzed. It is a sterile environment with clear, yes-or-no answers. Does this person have marijuana in their system? Yes. Has this person used a particular drug within the last 24-hours? No. What these tests do not tell people, however, is context. Drug use is a land of gray area, within which clear-cut answers are few and far between. They are inanimate objects that cannot furrow a brow at a positive screen, or “tsk-tsk” at one’s choices. Yet somehow, human nature enters the pictures and, in doing so, inserts stigma and turned-up noses, scoffing at the fact that they too could have easily fallen into a situation where their own drug test would reflect substance use. The stigma is real—we see it in all things related to substance use. Alcoholics Anonymous, Cocaine Anonymous, mailing in drug tests rather than receiving results in person, or ensuring confidentiality in substance use treatment programs. Addiction is often under treated, so how are treatment efforts widened while minimizing the shame, the stigma, of substance use? The conversation needs to be more open, more accepting, and context has to be considered. We exist as a function of our circumstances and our situations; who we are does not exist in a vacuum. It is said that there are five stages of change: pre-contemplation, contemplation, preparation, action, and maintenance. Once someone recognizes a problem and is thinking of making a change, thus beginning the contemplation and preparation stages, their support needs to be free of judgment so that person has the best chance of making it. Hiding in substance use is easy; facing substance abuse directly takes strength, determination, and resilience. This is done most successfully in an open, accepting environment. So realistically, the general public needs to adjust its attitude on drug use in two ways. First, it should substantiate the results of the drug test—did the occurrence happen or not. Free of opinions, absent of stigma. However society also needs to show compassion, acceptance, and empathy, taking the drug-test perspective to a level more human. In opening up the conversation in these two ways, treatment and prevention efforts for substance use will be more widespread and generally more effective. Change the conversation in order to change the behavior. 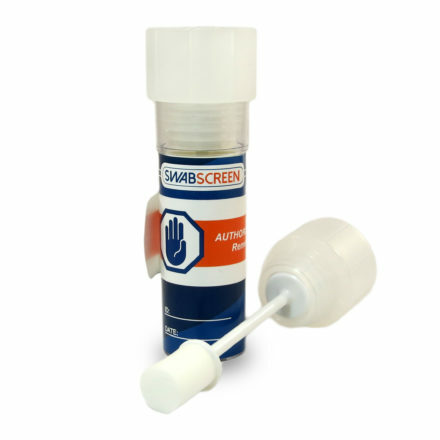 Many companies perform drug tests to ensure that their workers are following company regulation or to make sure their judgment or motor skills are not being impaired while performing their duties. Other times it is to set a standard of conduct around the workplace, ensuring that there is no tolerance for this type of behavior. Easy examples we can observe are athletes, major sporting organizations implemented such regulations to keep the sport at an even level. Making sure players were not injecting themselves with steroids to attain a better edge over their opponents. Back in the 90s, many professional baseball players were intoxicating themselves with harmful drugs to improve their batting averages. It did improve significantly, yet it harmed them very much. Due to steroids, many were having unexplained rage towards their families, fights broke out more often and player injury increased. Many were caught consuming these drugs, and years later many people contemplated, whether or not it was worth it to see their favorite players hit a home run every game. The regulation in this case was implemented to ensure the players did not skew the game in their favor or harm themselves. 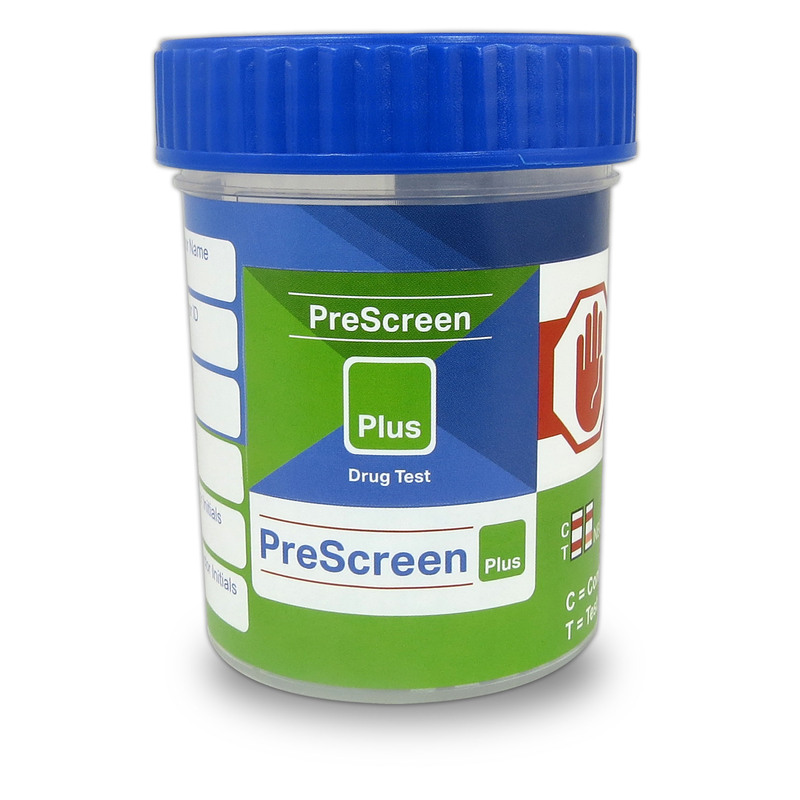 Commercial businesses also perform drug tests when hiring new employees. Drugs are not necessarily used to enhance a person’s capabilities while performing their job duty in this situation, although some people do take Adderall. 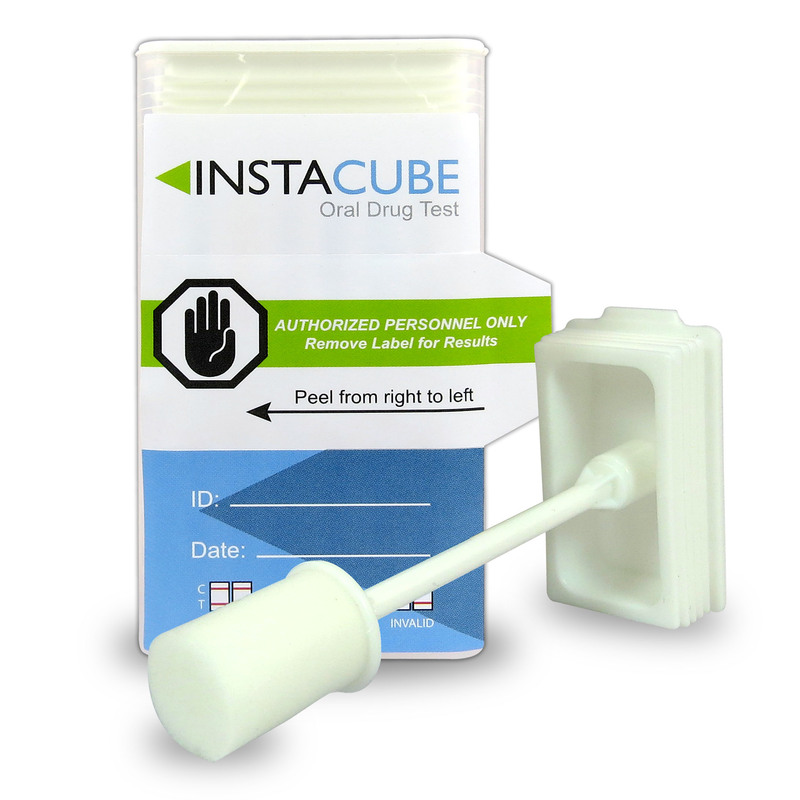 The drug test is to ensure that an employee will not have their judgment impaired to complete their tasks. If an employee comes in after smoking marijuana his body and mind will be in a very relaxed stated and his motor skills would decrease, therefore he probably will not be as efficient as someone who is completely clean. Another example is the military; every single branch performs a drug test. The military needs to have their soldiers prepared for any situation at all times when on active duty. A soldier is part of a team that is constantly working together to ensure each other’s safety. If a group is doing a reconnaissance mission and a soldier is, intoxicated he could jeopardize the mission and even get the rest of the team killed. In this situation, they are doing it for the safety of the team and the individual. 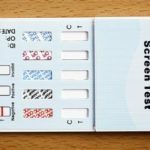 Drug testing may not seem like one of the greatest ideas but it is necessary in many organizations for them to perform their duties. PreviousDoping in Sports: What is it and how DOES it affect our Sportsmen?